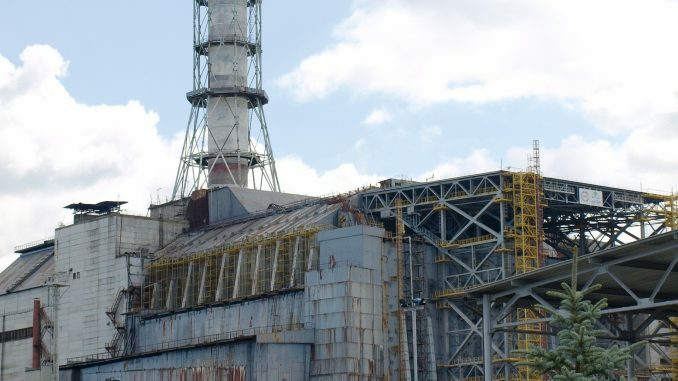 This article discusses #governmental #plans for possible #implementation of a #solar plant #construction in the #Chernobyl #exclusion zone. The Ministry of Ecology and Natural Resources of Ukraine announced plans of construction of solar power stations in the Chernobyl exclusion zone. According to the Ministry, the project will be constructed on a land plot of six thousand hectares, which potentially may result in generation of electricity equal to the amount generated by the Chernobyl Nuclear Power Plant. As pointed out by the Ministry of Ecology and Natural Resources of Ukraine, low price of land in the Chernobyl exclusion zone and availability of qualified personnel are the most attractive factors for investors for implementation of the project. In addition, the level of radiation has significantly lowered down within the last 30 years. If negotiations with foreign investors are successful, implementation of such ambitious project may commence in 2017. As for the financial side, the Minister of Ecology and Natural Resources of Ukraine stated that the European Bank for Reconstruction and Development agreed to take part in financing the project if the Government will provide/acquire necessary financial support in the amount of USD 1 billion for the initial stage of construction. The Ministry is now involved in negotiation process with several investment companies from the USA and Canada, which are interested in the project. We note that as of 1 July 2016 the overall power capacity of Ukrainian alternative energy sector reached 1028 MW. In particular, the power generation capacity of solar power stations in Ukraine amounts to 453 MW, wind power stations – 426 MW, biomass plants – 31 MW and small hydro power stations – 118 MW. In the first half of 2016 14 new alternative energy facilities were commissioned in Ukraine, namely 12 solar power stations (with the aggregate capacity of 37 MW) and 2 biomass plants (with the aggregate capacity of 2 MW). The overall amount of investment in such commissioned projects was calculated at EUR 42 million.